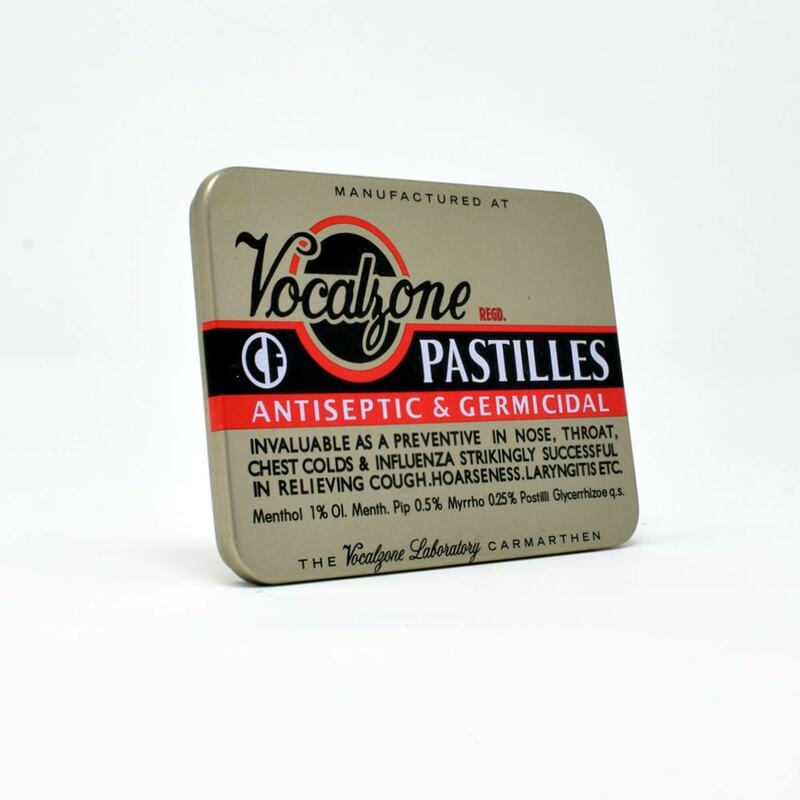 Inspired by our current pack branding, our tins were commissioned as a direct result of feedback we received from you. 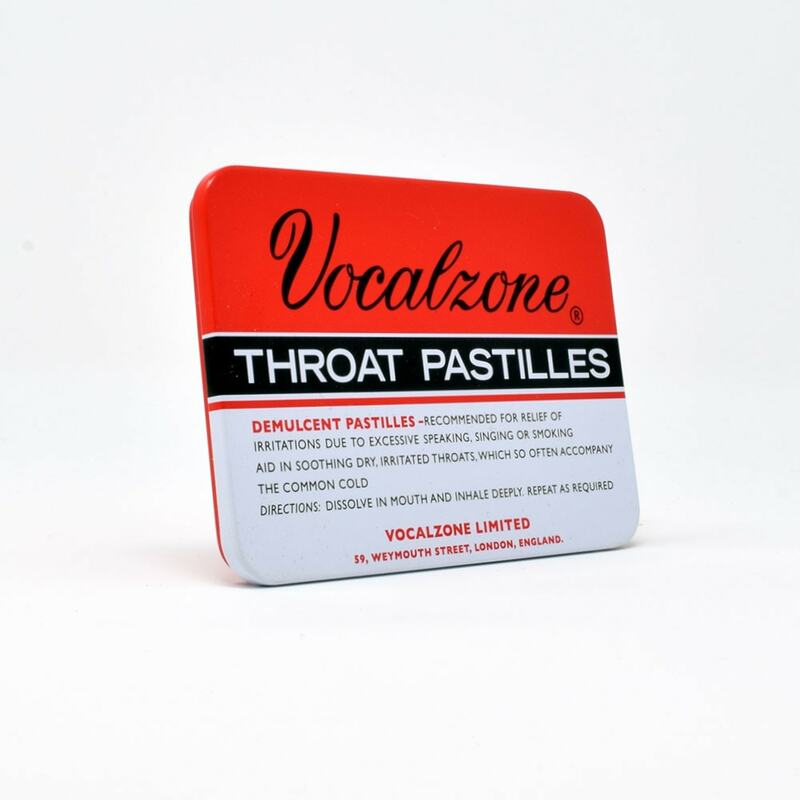 With a sleek design, Vocalzone tins are designed to fit a blister sleeve of 12 pastilles. 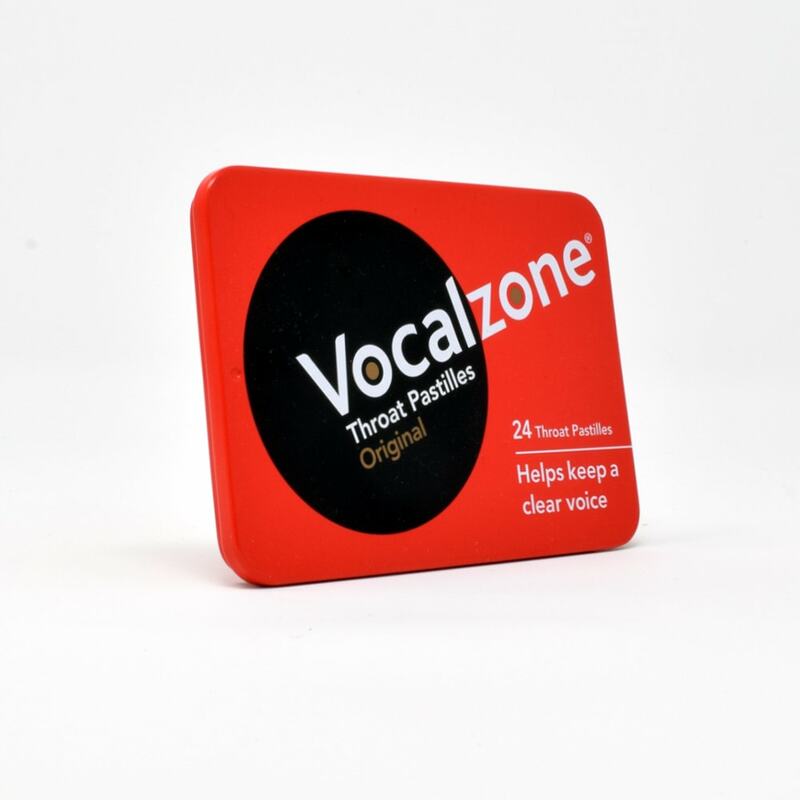 Being a perfect size for your pocket, you can now keep your supply of Vocalzone with you at all times.